Lord Nelson is a brew house down in The Rocks/Millers Point area of Sydney. It has a fairly old tavern vibe with a hefty number of brews on tap, including a number of house brewed beer. 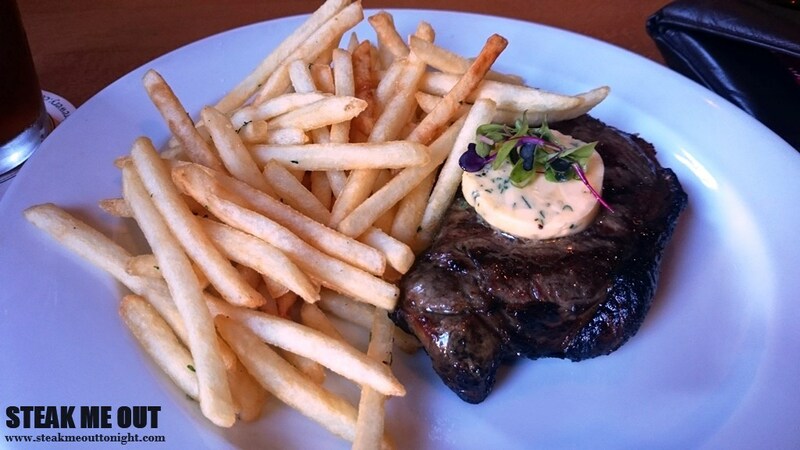 They had one steak on their menu, a Sirloin which was chargrilled and served with cafe de paris butter and pomme frites ($30). I placed my order, cooked rare, and waited until finally it arrived. It came out looking slightly unappealing and plain, and had me worried. The char grill was definitely noticeable, I would even be tempted to say overly so. I’m going to be blunt here, it was not a very good piece of meat, and to make matters worse it was cooked just as badly. On the plus side it was somewhat tender and had a heavy char, probably due to the over cooking. This experience in a sentence was basically greyish, unflavoured meat, fortunately the place is a pretty good drinking venue. 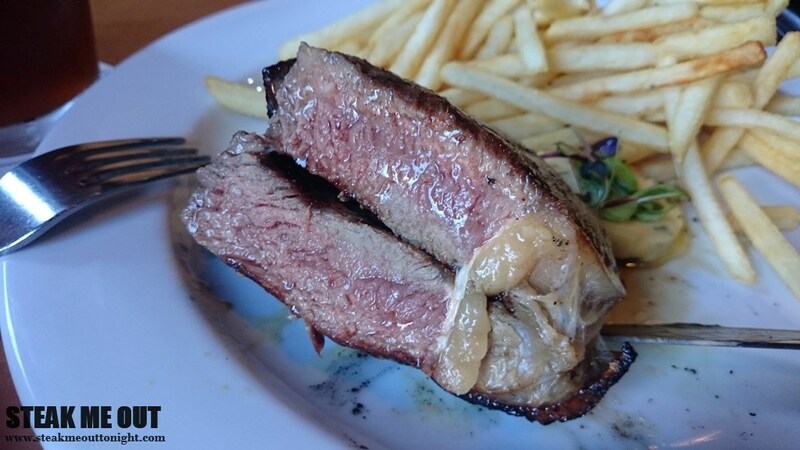 Posted on March 26, 2015 October 13, 2015 by AdrielPosted in MISteaks, SydneyTagged Sirloin, Steak Frites, Steaks, Sydney.